How are you adjusting to life at a senior center? For new residents, the transition can be difficult. Read this guide to help you ease into your transition. At the moment, there are about 1 million Americans living in some sort of senior center. By 2030, that number is expected to double. People are living longer than ever before, and as a result, the need for senior care is on the rise. Despite this, there are many seniors who don’t feel comfortable at all when they first move into a senior home. These facilities seem so foreign to them, and some seniors have such a hard time with their new living arrangements that they end up struggling with depression. 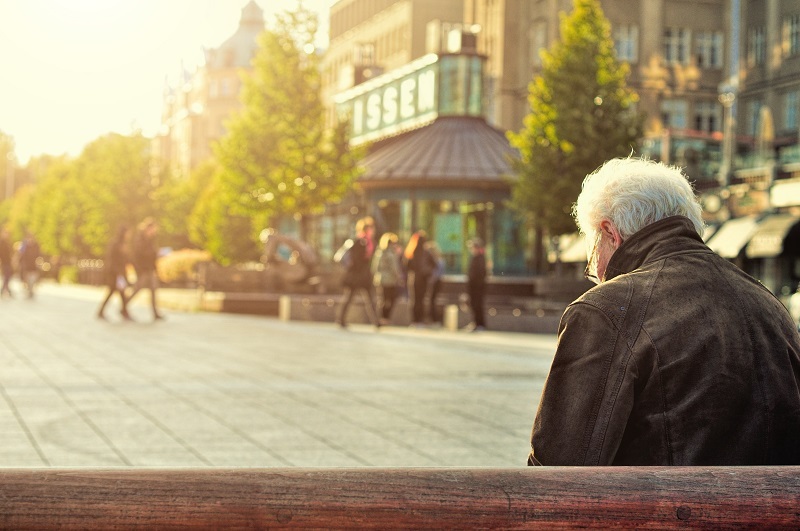 The suicide rate among seniors has shot up in recent years, and many experts have blamed it on the mental anguish seniors feel when they’re forced to give up some of their freedom. Are you in the process of transitioning yourself or a loved one into a senior center? Here are some tips for doing it successfully. You wouldn’t just browse through a bunch of home listings on the internet, pick one that looks nice, make an offer on it, and then move into it, would you? So you shouldn’t take that approach when you’re trying to decide which senior center would be best for you, either. Whether you make the decision to move into an assisted living facility or nursing home or your family makes it for you, you should still play an active role in picking out the place where you will live. You should make an effort to visit different facilities in your area before picking out the one that works best for you. 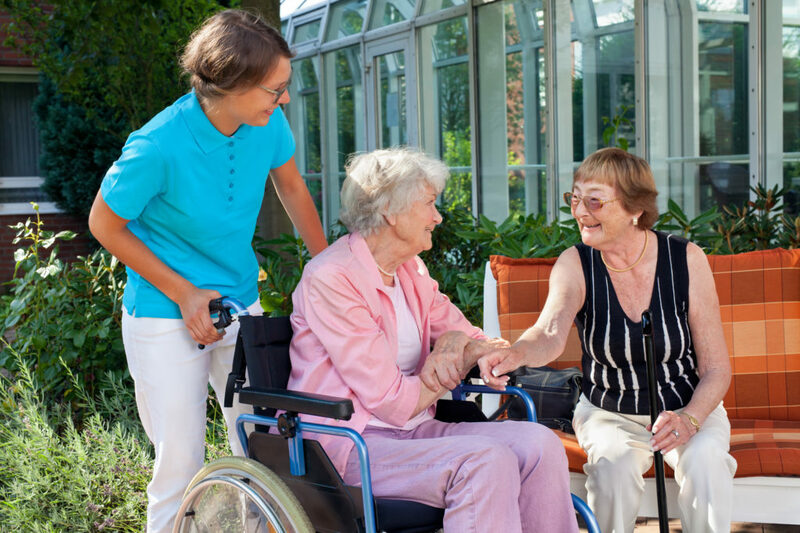 When touring senior homes like the Seasons Nursing Home, you should speak with the staff members at each one to see how they interact with seniors. You should also check out the living accommodations. You might even want to sit in on the activities offered to residents. After you have toured several facilities, you shouldn’t have any problem picking out one that you like best. It will give you a say in the matter and help you feel more comfortable with where you end up. Prior to moving into a center, you should sit down with some of your family members to talk about how you feel about making the move. It’s a big step in your life, and you shouldn’t be afraid to open up to them about the transition you’re going to be making. Am I ready to make this move? Is there anything I’m worried about? How is this transition going to change my life? Will I receive enough support from my family? The answers to these questions should help you get started when you sit down with your family. But whatever you do, don’t make such a big move without speaking with someone about it. The last thing you want to do is keep your feelings buried deep down inside. Just because you’re moving into a senior home doesn’t mean you have to give up all of the things that made your current home so special. While it’d be impossible to move all your stuff from your old home to your new home, you should feel free to bring things that will help make your senior center feel more comfortable. While you should check with your specific center to see what you’re allowed to bring, there’s a good chance they won’t have an issue with you bringing items that will make your new home feel a lot like your old one. The staff at your senior center is going to work hand-in-hand with you on a regular basis to make sure you’re comfortable. Rather than being standoffish towards them, you should make it a point to introduce yourself on your first day. Doing this will set the right tone for you and the staff members who will be in charge of looking after you. It will also put your family members’ minds at ease as they leave you in the care of those at your new home. If you’re like most people, you crave a routine. You want to wake up in the morning and know where you need to be, what you need to be doing, and who you need to be doing it with. Moving into a senior center can really throw off your whole routine and make it difficult for you to transition. To combat this, you should try and learn the schedule at your center. Find out when you’ll eat throughout the day, what activities will be available each day, and how you’ll be expected to keep yourself occupied. Doing this will help you find a routine that works for you. It’ll also make your senior home feel a lot more like home when you’re sticking to a schedule every day. No matter how hard you work at it, your transition into your senior center might not go smoothly. You might feel sad at times. You might even feel downright depressed as you seek to embrace your new life. Know that you don’t have to go through your transition alone! While some seniors opt to speak with family members about the way they’re feeling, not everyone has someone they can turn to in order to talk. If you need someone to lend an ear so that you can talk about your mental health or any other issue, don’t be afraid to ask to speak to the social worker at your senior home. It’s their job to help you deal with any problems you might be facing. Speaking with them will go a long way towards helping you settle in. There are many seniors who put off moving into a senior center because they’re afraid of the big changes it will bring. But you should know that you can live comfortably and even extend your life by finding the right center. Check out our blog for more tips on managing your health and taking better care of yourself.